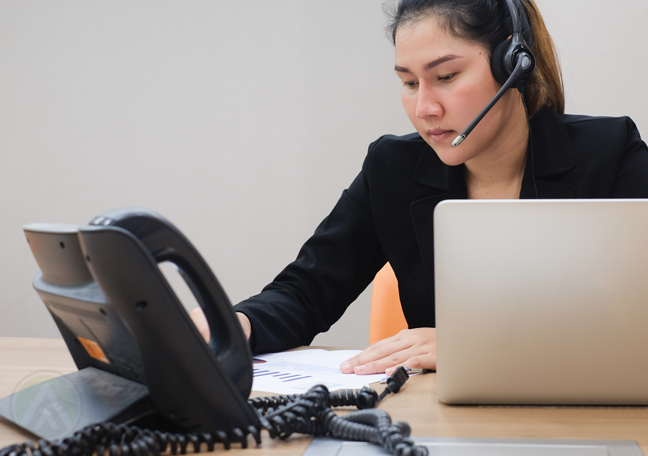 Acquiring sophisticated call center technologies may be costly at first, but by streamlining your internal processes, they can help you reduce your operation costs in the long run. 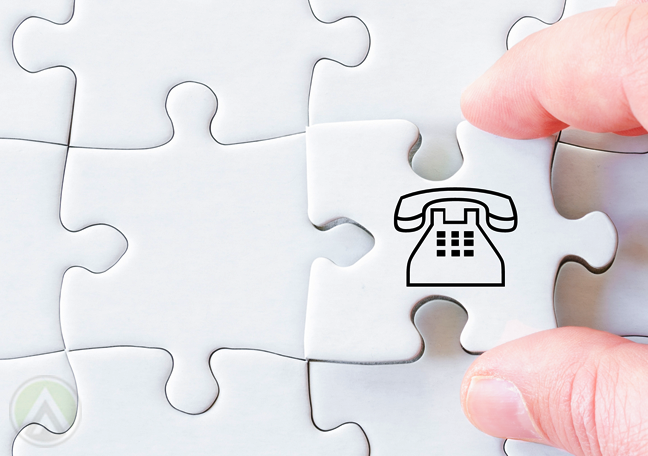 When running a contact center, it’s essential to consider your budget. You should be able to make the most out of every cent you spend for customer support. But must also be careful not to overdo this. Otherwise, you may end up compromising the quality of your services, and that can end up being even costlier in the future. One way of reducing your operation costs is to utilize the right tech tools. Many customer service technologies available in the market are meant to speed up problem resolution. Thus, while enhancing the customer experience, these tools also help you trim your expenses. Setting up a cloud-based call center lets you employ remote workers regardless of their location. The best advantage here is that they can work from anywhere. They only need a PC, a stable Internet connection, and a headset, and they can start taking customer calls right away. 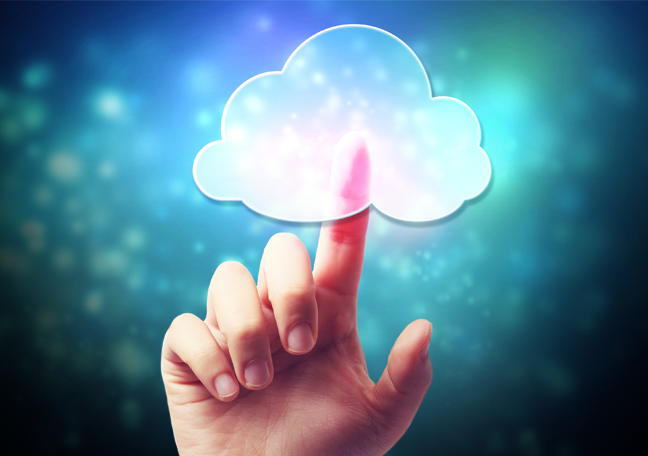 Should you move your call center to the cloud? This lets you reduce your operation costs in many ways. • If you need to hire agents who speak a foreign language, you can do so without having to relocate them to your operation site. • Remote workers won’t take up your limited office space and seats. They’re also responsible for their own hardware. • Most freelance workers are only asked to work when they’re needed. This means you don’t have to pay them fixed rates. 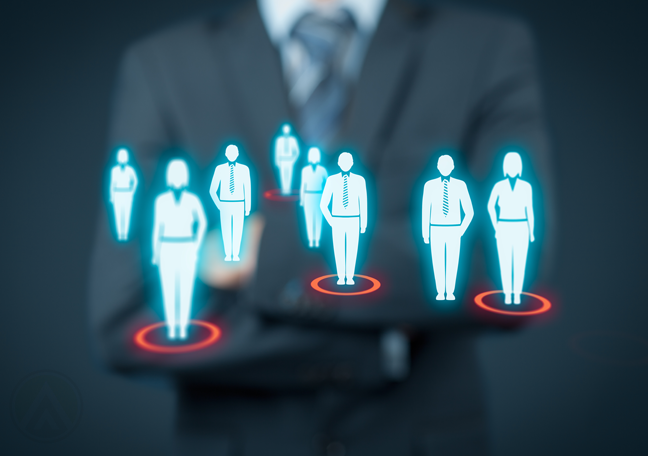 A powerful customer relationship management (CRM) software will let you collect and store information about customers. If your call center agents can access such a database, they’ll be more capable of solving customers’ issues quickly. This can significantly reduce average handle time and hence your operation costs. But that’s just one benefit of having a sophisticated CRM tool. Another is that it’s instrumental in building and deploying omnichannel customer service. CRM tools let you view and track customer transactions regardless of what communication platforms were used. This lets agents gain a full view of the customer and a complete understanding of their previous conversations with the brand. Not only does this let you streamline cross-device customer experiences, it also speeds up problem resolution and increases customer satisfaction. These capabilities make the entire customer support transaction a lot faster, thus letting you cut down your operation costs. It eliminates the need for call transfers between agents or departments and ensures that problems are resolved successfully in the shortest possible time. 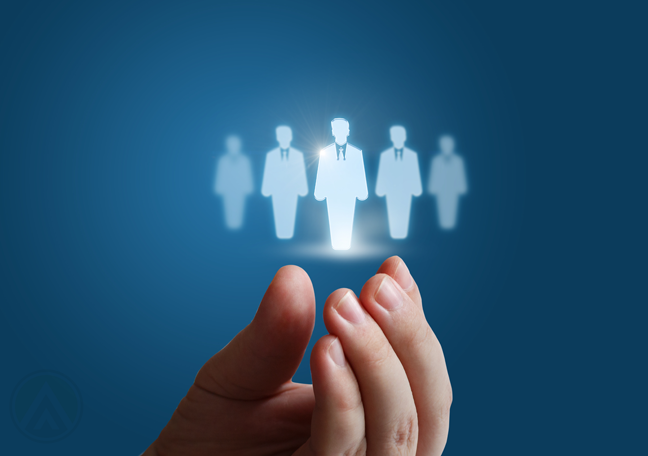 In a nutshell, workforce management solutions can allow you to manage your agents and their schedules more effectively. One of its most important benefits is that it can help you predict workforce requirements, which lets you ensure that you have a sufficient number of agents on your operations floor during every shift. Otherwise, you may end up overstaffing, which means you’ll be spending more than what’s necessary. These tools also let you track remote workers and organize your staffing activities, resulting to higher efficiency.